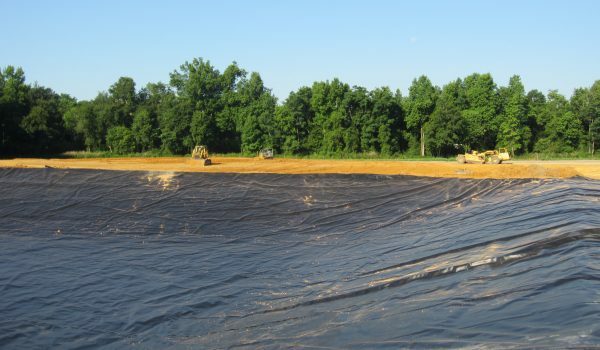 Davis Dirtworks LLC was founded in 1986 by C. K. “Speedy” Davis, Jr. as Davis & Davis, building on the experience garnered by his father and grandfather, both of whom were in the earthmoving business. Wow, over 30 years in business — time does fly when you’re having fun! 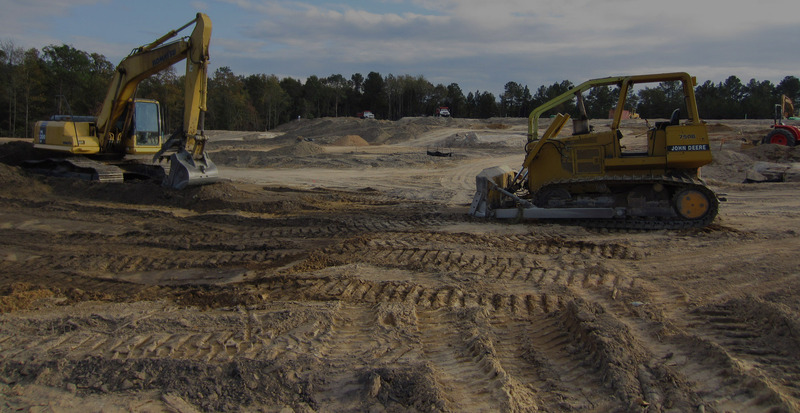 Based near Orangeburg, SC, we use our many years of experience to provide quality heavy construction services to the South Carolina Midlands and beyond. Primarily, we do what we say we’re going to do, and we strive to do it right! 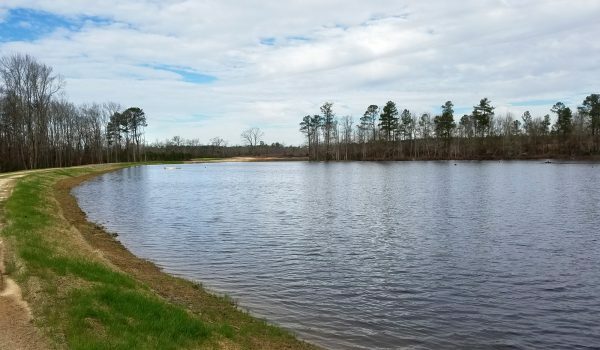 From commercial site preparation jobs to our work for farmers, hunters and other individual landowners, we bring a seasoned, pragmatic, honest and common-sense approach to the table. We’re proud of every completed project and have many satisfied repeat customers. 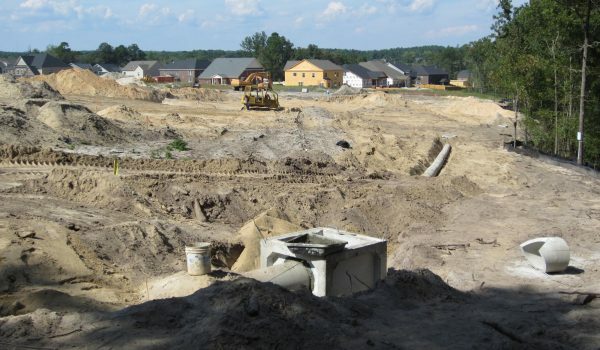 Below is more information on the type of work we do as a grading and excavation general contractor. Here are a few recent projects below.